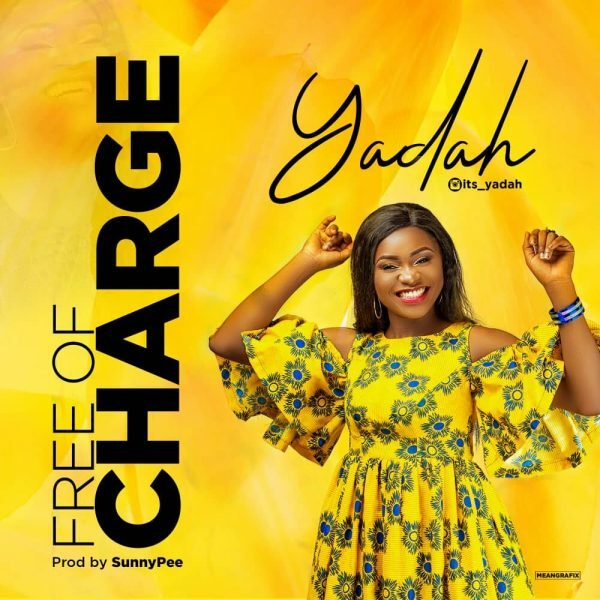 Singer, song writer and fashion designer Yadah releases the highly anticipated single Free Of Charge. The Nigerian gospel artiste had previously released several beautiful songs and an EP “The Blood covenant” consisting of 8 tracks in September 2018. Yadah prides in calling herself the “voice of Jesus to nations”. 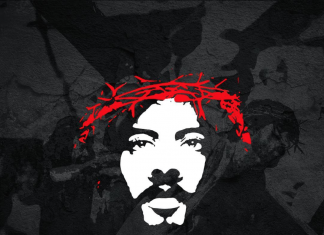 Free of charge is a song that emphasises on all that the cross means to us. Salvation, Redemption, restoration, and reconciliation all of the Father’s plan carried out all by Himself without our input. Freely, we have received.